Price: 59 BGN for a single procedure; 47 BGN in a package offer of 5 procedures. Price: 78 BGN for a single procedure; 70 BGN in a package offer of 5 procedures. 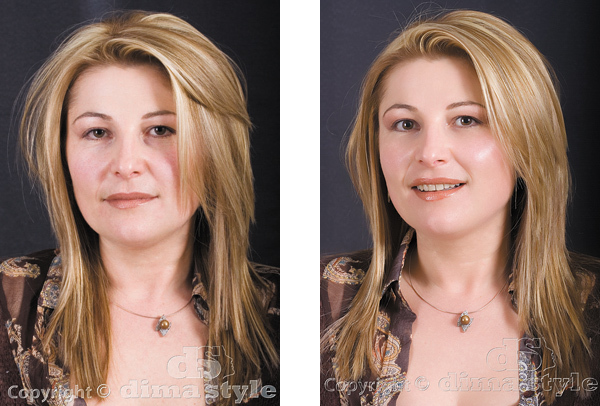 This procedure is offered only in Dima Style Varna beauty studio. CHOOSE THE LUXURY AND SPLENDOUR! Price: 78 BGN for a single procedure; 70 BGN in a package offer of 5procedures.